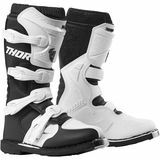 Mo man - kc mo Perfect Dual Sport Boot "These are tough enough for offroad trials stuff. Also great for riding on the roads rolling around town. 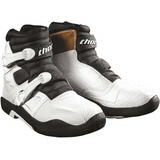 Feet ankle achilies very well protected."